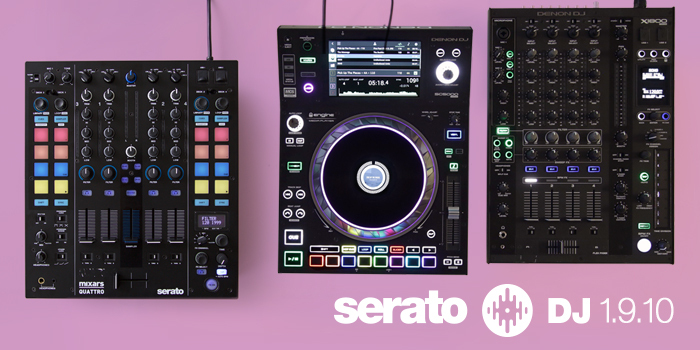 With the newly released Serato DJ Pro and Serato DJ Lite there also comes new hardware in the shape of Pioneer DJ's DDJ-SB3. 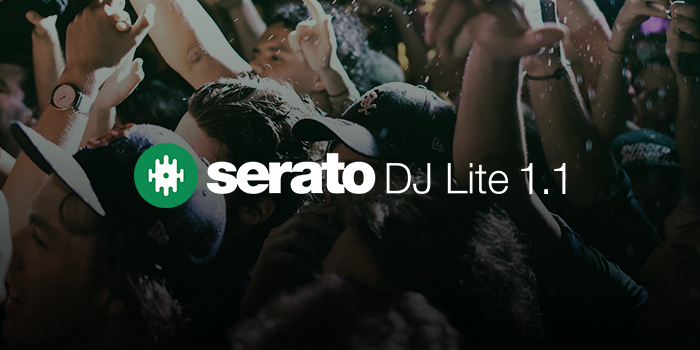 The DDJ-SB3 unlocks Serato DJ Lite out of the box and can be upgraded to be used with Serato DJ Pro with the purchase of a license or subscription. 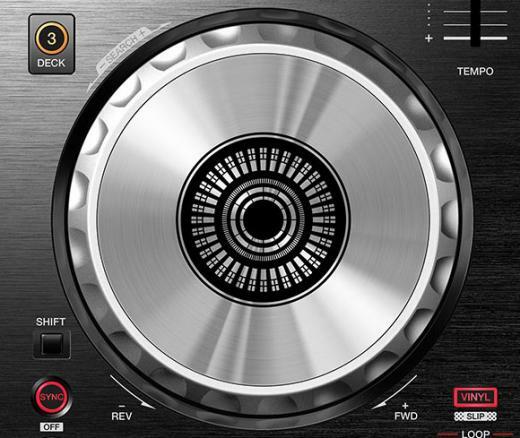 The DDJ-SB3 improves on the wildly popular DDJ-SB2 with requested hardware upgrades and also the introduction of completely new, unique features. 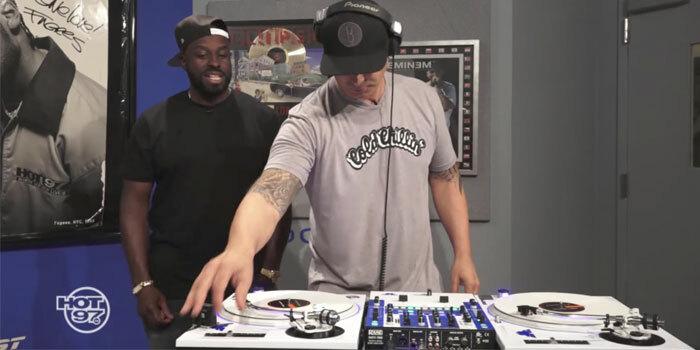 Whether you’re an experienced DJ or beginner, mixing is seamless with the FX Fade feature. 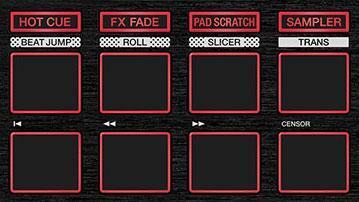 By reducing the volume and applying FX at the same time, FX Fade smoothly blends tracks – even those from clashing genres. Choose eight combinations of the following four FX patterns – high pass filter, low pass filter, loop playback and backspin. The first controller designed for Serato DJ Lite. 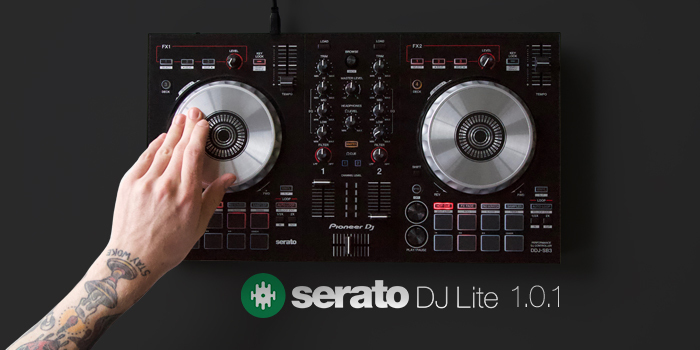 The DDJ-SB3 unlocks Lite out of the box when plugged in. 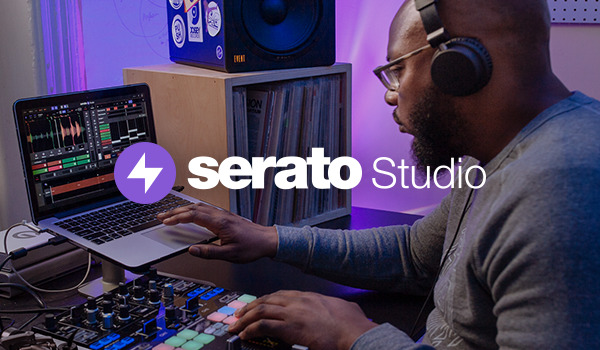 For an advanced experience with a vast array of more features, you can upgrade to Serato DJ Pro for $99USD or subscribe for only $9.99 USD per month. 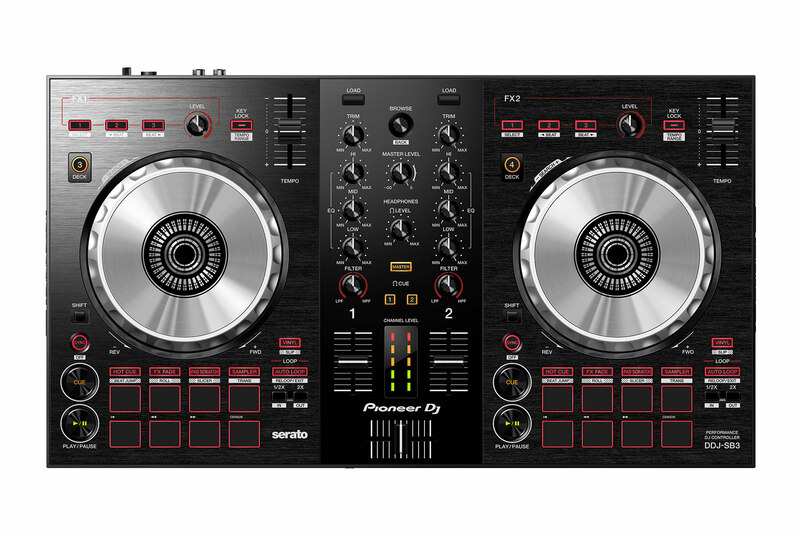 The layout inherits elements from Pioneer's DDJ-S series with jog wheels, Performance Pads, play and cue buttons, independent Auto Loop buttons and all knobs and fader positions arranged in an easy-to-reach way that mimics professional gear. 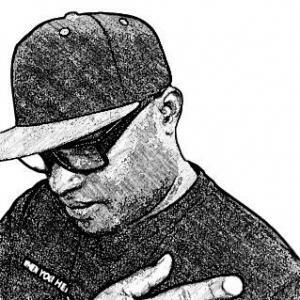 You have posted an edifying an article about business and exchange issues. I have taken in a mind-boggling structure from this post which will help me an uncommon measure of future. 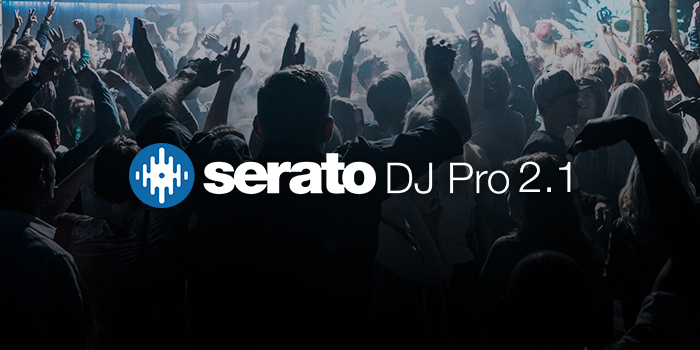 So I use Serato Dj Pro with my DDJSX2. 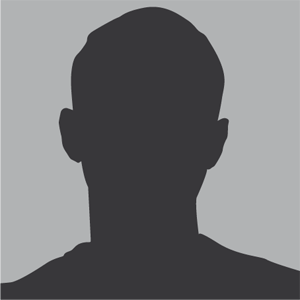 This article is an interfacing with an abundance of informational www.webhostingonedollar.com information that is intriguing and luxuriously framed. I see your enduring work on this and thank you for this data. You have what it takes to get through. I think pioneer should now give us the SB4, They should really try to make this controller better in every way, they should keep moving.